Note: The video and audio portions were copied over from my season 1 review. 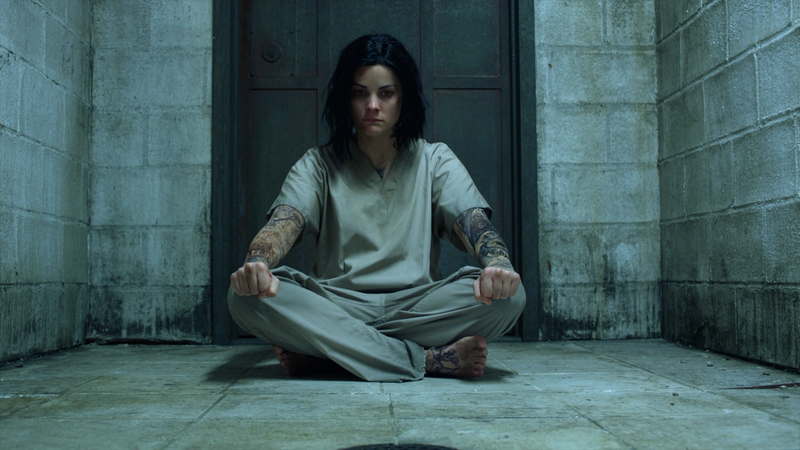 Season Two blasts open with shocking revelations about Jane Doe’s (JAIME ALEXANDER) true identity and her connections with the shadowy terror organization Sandstorm. 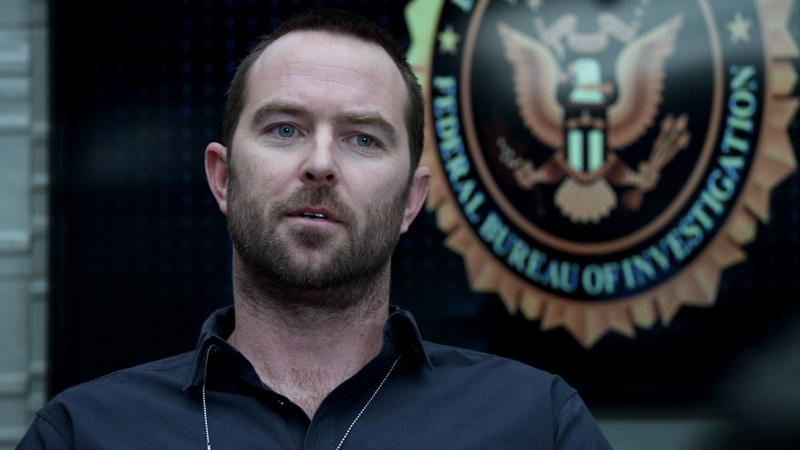 When Jane escapes CIA custody, she is recaptured by Weller’s (SULLIVAN STAPLETON) FBI team, still reeling from the death of their former boss, who convinces her to become a triple agent. Nas Kamal (ARCHIE PANJABI) – head of a secret NSA division – joins Weller, Patterson (ASHLEY JOHNSON), Reade (ROB BROWN) and Zapata (AUDREY ESPARZA) to help take down Sandstorm, where Roman (LUKE MITCHELL) and Shepherd (MICHELLE HURD) now work. With explosive threats coming from all sides, solving the riddle of Jane’s cryptic clues becomes more urgent than ever. But betrayals threaten to tear Jane and the team apart for good. This 4-disc set is contained in a wide Blu-ray case and side-slides into a matted slip cover. Inside is an episode guide. Writers’ Conspiracy: Breaking the Season (11:18; HD) – The writers reveal the secrets of crafting season 2. Creator/Executive Producer Martin Gero discusses the outline for the second season with three other writers. The Writers’ Conspiracy: Premiere Revelations (11:16; HD) – Creator Martin Gero and members of the writing team discuss the disclosures from the season 2 premiere. The Writers’ Conspiracy: Family Secrets (11:46; HD) – The writing team explore the shocking family secrets brought to light for Jane Doe and Kurt Weller. Conspiracies and Cover-Ups: Zero Division (6:37; HD) is a behind-the-scenes featurette with the creator and cast as they reveal the shadowy origins of the mysterious Nas and Zero Division. Conspiracies and Cover-Ups: Sandstorm (9:51; HD) – This featurette looks at the shadowy operatives and destructive methods of this organization. My Crazy Comic-Con Experience (3:23; HD) is a short feature as Ashley Johnson shares personal video footage and stories from Comic-Con. Blindspot: 2016 Comic-Con Panel (34:33; HD) – The cast talks about a variety of topics from scratch-and-sniff tattoos, “Jeller”, and a sneak peek of season 2. 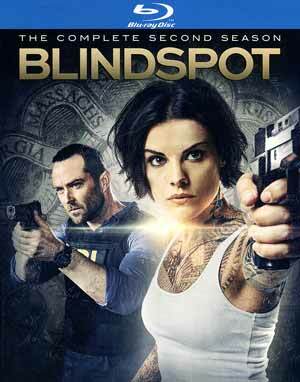 Blindspot: The Complete Second Season escapes from an Oregon CIA black site and onto Blu-ray presented in its originally televised 1.78 widescreen aspect ratio. The 1080p high-definition transfer (MPEG-4 AVC codec) looks decent with natural-looking skin tones, well defined detail in most scenes and cleans, devoid of artifacts, aliasing and banding. Colors are generally bright and any darkly lit scenes are stark. 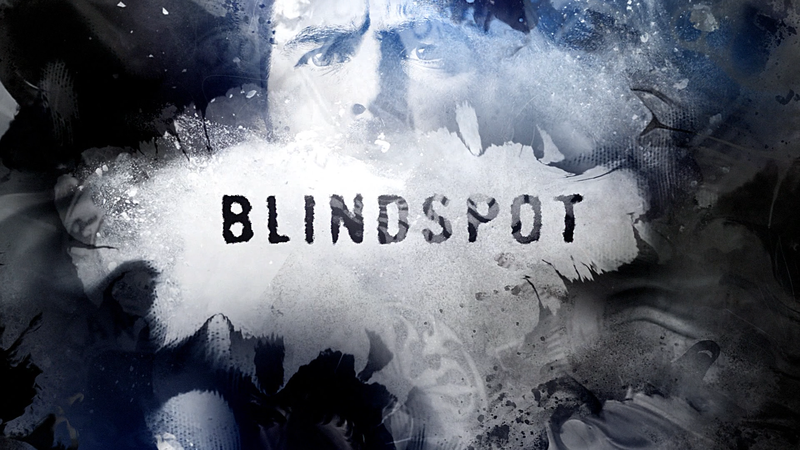 Overall, Blindspot: The Complete Second Season is nice step up from an already good freshman season with an expansion on the mystery surrounding Jane Doe and a fine mixture between procedural and serial and an effective season-long villain. The Blu-ray released by Warner includes good video and audio transfers and a solid selection of bonus material.